100 Books in a Year!! 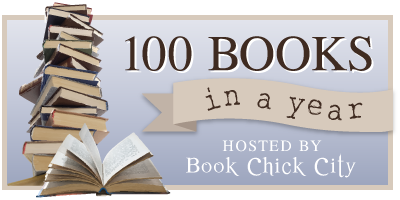 I have joined the 100 Books in a Year hosted by Book Chick City! I am so looking forward to this! The Rules are simple- you have to read 100 books from Jan.1-Dec.31 of 2012. You can read any genre, but only fiction counts toward the challenge.